The exotic East immediately envelopes the audience when Jennifer Chang and her gu zheng, the 21-string Chinese zither, take the stage. 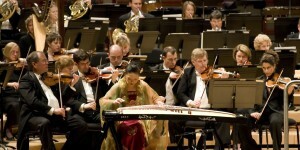 Jennifer studied traditional Chinese music and gu zheng performance with grand masters in China. 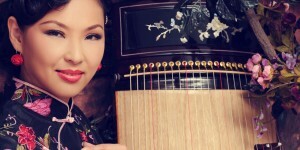 As a gu zheng soloist, she is in demand around the world as a teacher and performer. Continually added pictures from past happenings. Jennifer has a wonderful stage presence and manner which invites the listener to engage and share in her rich musical culture which is increasingly available on the world stage.